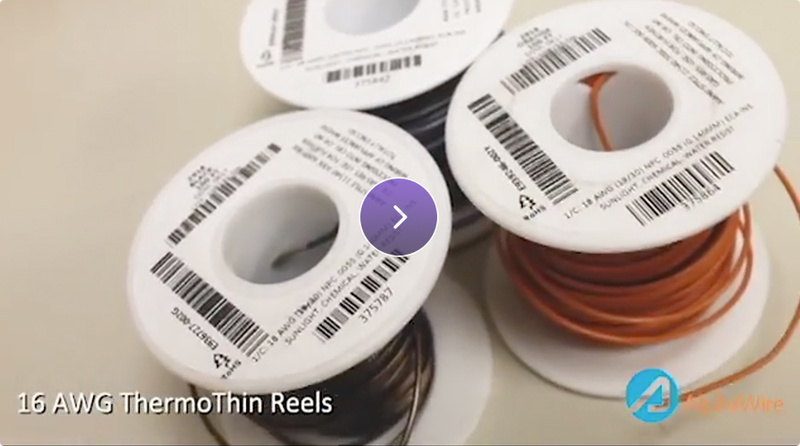 Alpha Wire, the leading designer and manufacturer of wire, cable, and tubing products for a broad range of applications and markets, has released its latest product line – ThermoThin. As the demand for smaller wire and cable becomes more apparent, Alpha Wire now offers ultra-thin hook-up wire with high-temperature capabilities. ThermoThin hook-up wire is built to withstand temperatures ranging from -150°C up to +300°C. In meeting the demand for a smaller wire, Alpha Wire looks to serve such industries as military, oil & gas, energy generation, and semiconductor applications with superior performance in extreme temperatures. Alpha Wire is represented in Israel by Alexander Schneider.